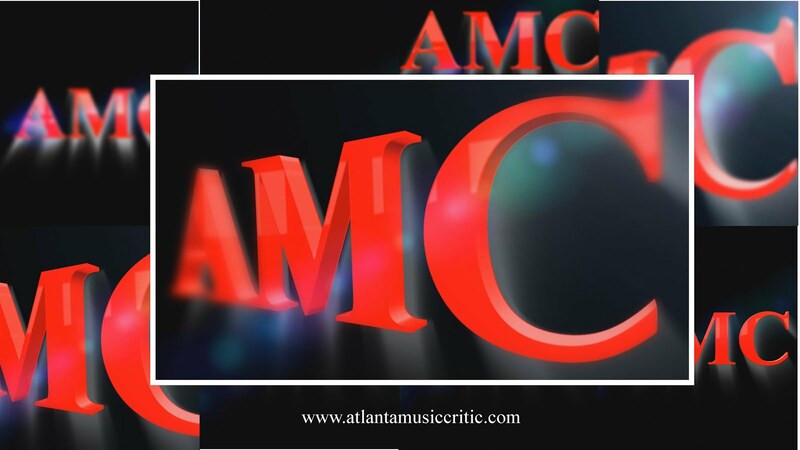 Atlanta Music Critic: Wrong headed..
AMC added his two cents, but most want to complain about the lack of education in the schools rather than address how to lower costs in these very expensive operations. AMC presented some practical solutions that have generally been ignored. that's why we have so many orchestras in financial trouble.